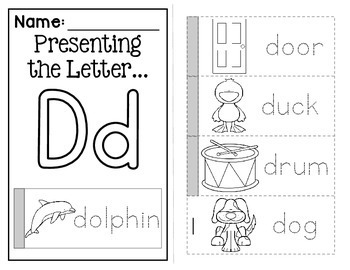 Looking for a fun and engaging way for students to learn their letters and sounds? 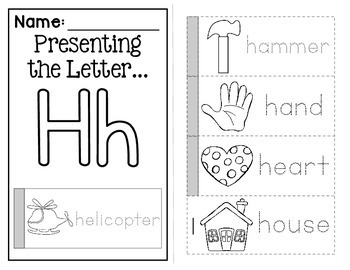 This product is great for whole group instruction or for small centers. 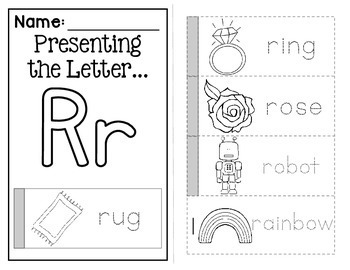 Students will color the pictures and trace the words with the same beginning sound. Then, they will cut the booklet in half and cut the pictures apart. 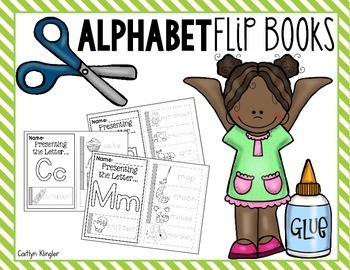 They will glue the booklet together or have an adult staple it together. This is all described using pictures in the "I Can" statement. This product is also printer friendly!